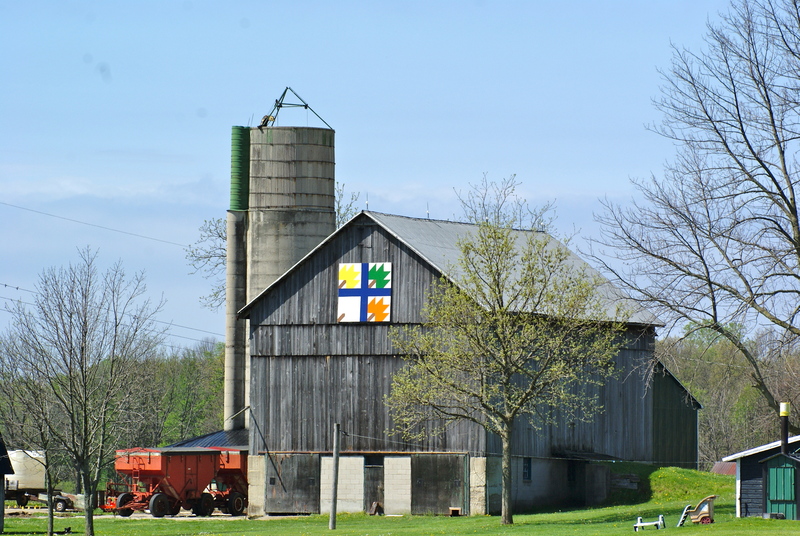 Posted on July 28, 2012, in Barn Quilt Champions., Barn Quilt Trails., War of 1812 and tagged Longwoods Road, Maple Leaf. Bookmark the permalink. 1 Comment. Reblogged this on Wardsville Woods.